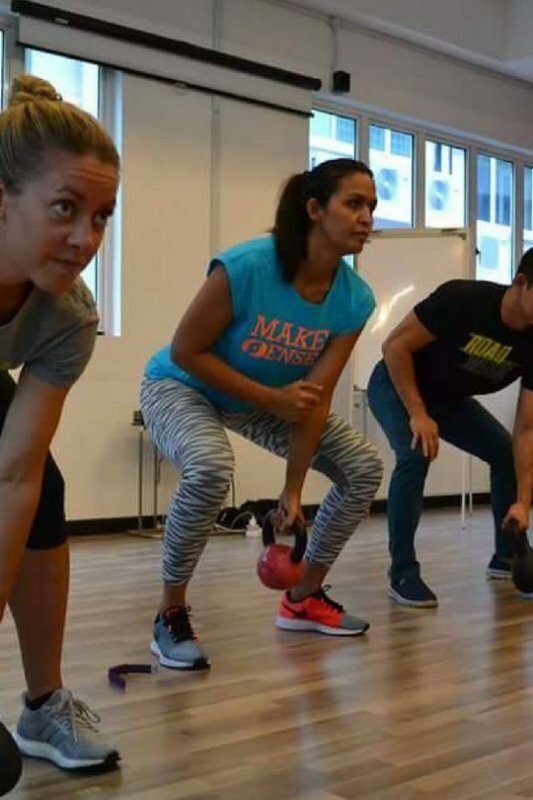 Gurmeet is a dedicated mother, wife, group fitness instructor and passionate personal trainer. She has always been active since young, being an athlete and an avid exerciser. 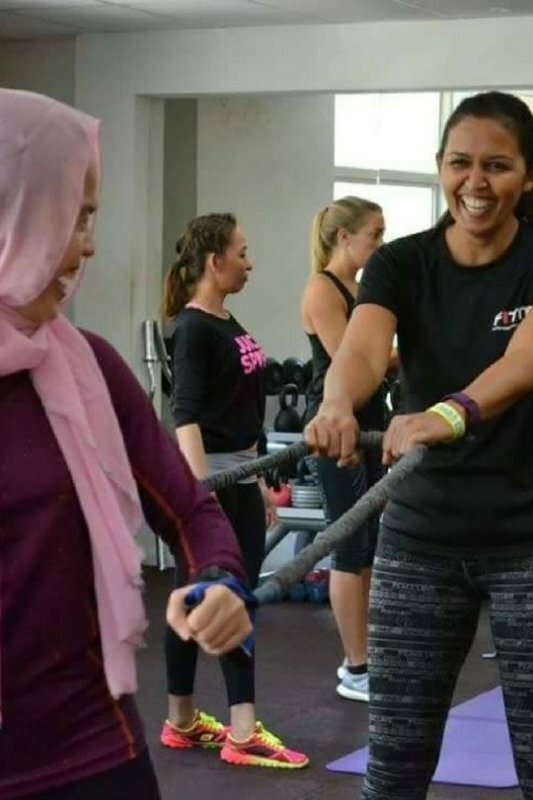 Thus it came as no surprise to her loved ones when she decided to start her fitness career. 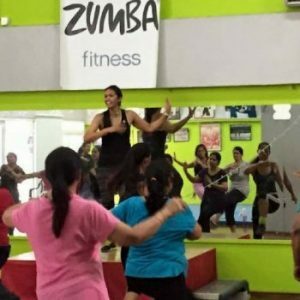 She got herself trained and certified as a Zumba Instructor (ZIN) in 2014, and attained her Group Fitness Instructor certificate (GFIT) with us in early 2015. 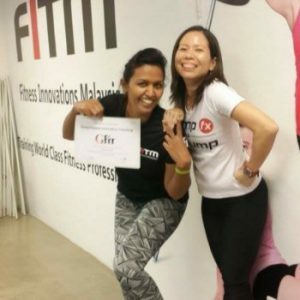 She later joined our Personal Trainer Development Program and got herself ACE certified by the end of 2015! 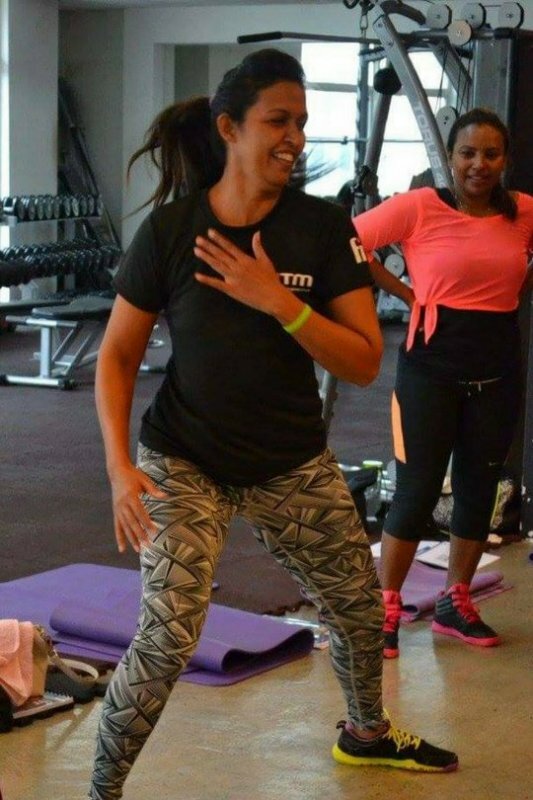 We are extremely excited to have Gurmeet share more of her journey into Group Fitness and Personal Training. You were an active group fitness instructor, what made you want to venture into Personal Training? When I embarked on my group fitness mission, I realized that people come to groups for many reasons. Some cannot do it alone, they need that collectivity. Some need to be inspired by others, they are keen on results but they need others to point them in the right direction. Over a period of time I realized that these objectives – in at least some cases, do not get fulfilled in a group training. Some clients are looking for a more personal and private form of training. They need someone to be 100% focused on them to help achieve whatever their goal is – lose weight, tone the body. They somehow believe that a personal trainer will make it happen whereas in a group format they might be lost. In your opinion, how is Personal Training different from Group Fitness? In a personal training the most important differentiator is the relationship element. There is no competition with anyone, no space for embarrassment, there is trust, there is a certain openness and there is also an accountability for each other. I can’t decide, both have their individual relevance. For someone wanting to blend collectivity, with fun and sometimes challenging one’s own self amid peers it’s of course a group format. For someone who wishes to achieve a specific time bound goal it’s a personal format that may work better. In any case the level of individual commitment matters the most to me. I’ve always believed that a healthy body will bear a healthy mind. This becomes more crucial especially as one ages because it’s not just the body undergoing changes but also the life events bringing in a lot of change and hence stress and anxiety. I would like to help people age healthily. The body when fit helps to cross transitions, shows more resilience, and is more positively charged. I would like to influence people through fitness route that they are stronger and more capable then they think of themselves.